I’m a science fiction writer and have been following this blog for some time now. In my mind, for science fiction lovers it needs more exposure. The blog keeps alive the science fiction writers of the past, some well-known and some forgotten. 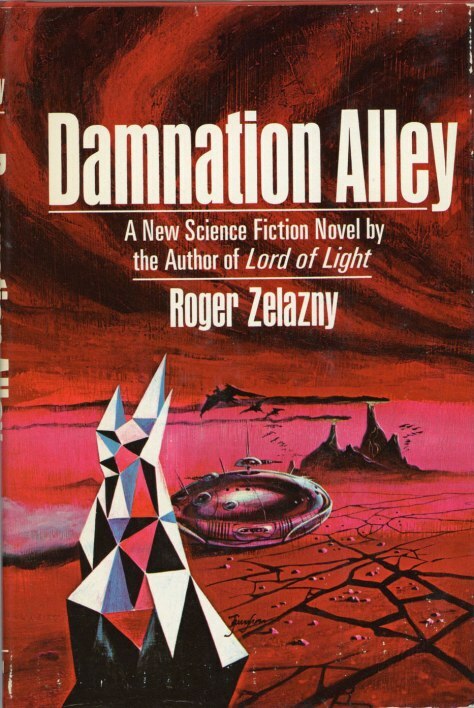 As I read Roger Zelazny’s post-apocalyptical adventure Damnation Alley (1969), the relentless throbbing of Hawkwind’s 1977 song inspired by the novel along with cringeworthy lines of dialogue from the 1977 film version kept interjecting themselves into my reading experience. First, a snippet from the song…. and leaving me the heritage of Damnation Alley […]. Forgive me for not communicating for a month and more, but there has been much on my mind about the state of our country. 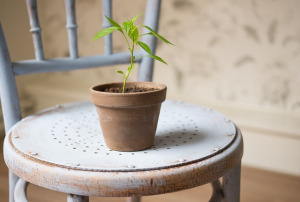 I know this blog is intended to benefit writers, but life also effects our writing in one way or another. Many events, which I follow daily, are beyond belief. I shall leave the discussion of the current political climate to those more knowledgeable and eloquent to express the opinions which I feel. One last comment. Do our elected representatives have their constituents in mind with their decisions, or are those decisions governed by their perceived power and a warped ego. 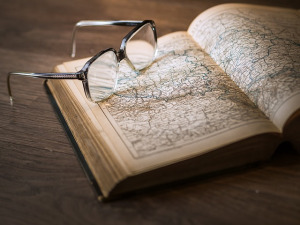 I will return this blog to its intended purpose; to aid writers in finding their way to publication. My next topic will be one with which I struggle: The challenges of the elderly writer and the rapid pace of modern technology. One last comment. You may have noticed my reblogging work from other blogs. I follow many blogs posting information for writers. I hope to spread the knowledge. 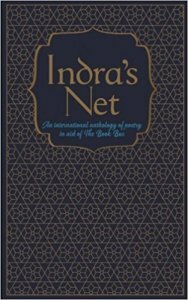 I’m delighted that three of my poems, including “How to Write a Poem,” are included in Indra’s Net: An International Anthology of Poetry in Aid of The Book Bus.